You’re both assertive and sensitive—and you know a good thing when you see it! Cancer people love our Zodiac pendant made just for them. 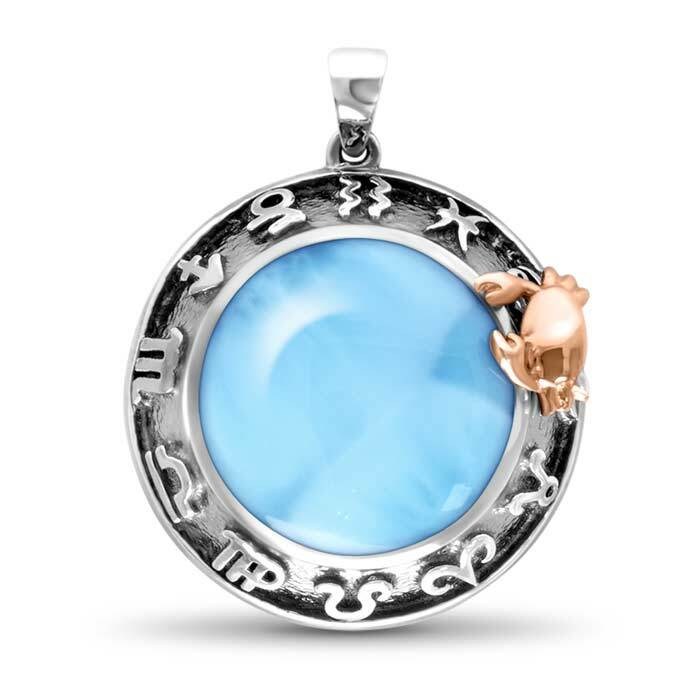 A rose gold crab proudly sits atop a dome of lustrous larimar that’s encircled by all the symbols of the zodiac, etched in rich oxidized sterling silver. 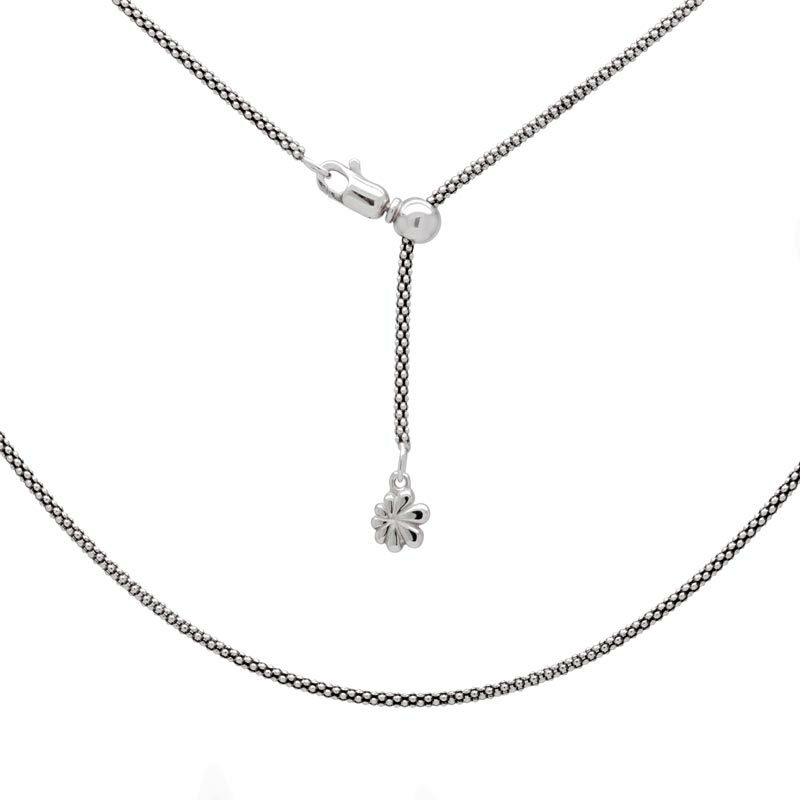 You’ll have the world at your feet with this beautiful piece!